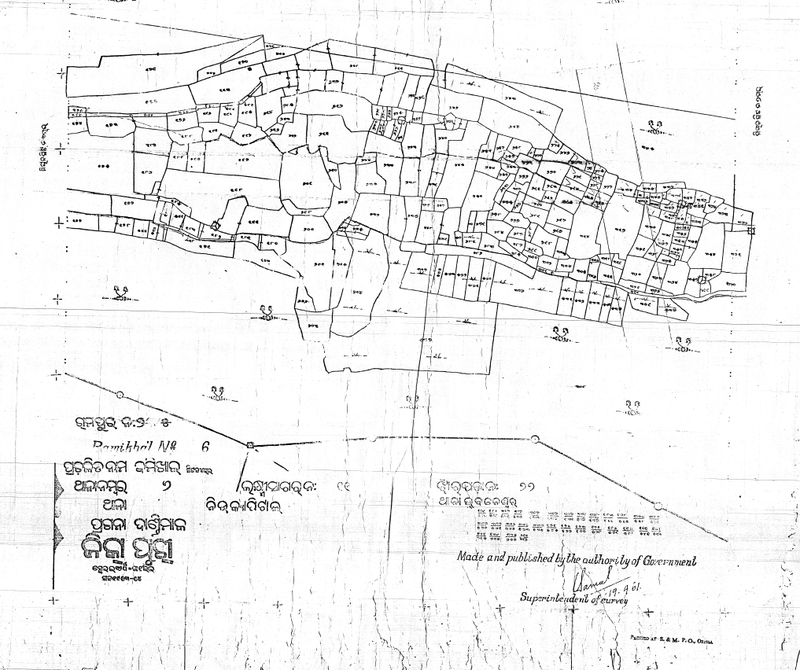 A vast stretch of 84 acres of land had been earmarked for Odia University in Gayalabanka near Bhubaneswar when a language mafia group was trying to bag the land in the name of the University. By declaring to establish the said University in public sector, under the pressure of Bhasha Andolan, the Government has foiled the mafia mischief, though, in order not to dissatisfy them completely, ingredients are kept in the Odia University Act to cohabit with the said mafia gang in future. Bhasha Andolan has been agitating against the mischief. However, instead of proceeding to establish the Univ in the earmarked 84 acres plot, the Government is searching for a new location. A BJD stooge Sankar Parida is insisting that the Univ be established in the Bakula Bana where Utkalamani Gopabandhu and his compatriots had established the best of ideal Schools of the era called Satyabadi Bana Bidyalaya. Even as the mafia gang recently has used poet Sitakanta Mohapatra who said that the new Univ be named after Sarala Das with leaders of the gang, Dr. Debi Prasanna Pattanayak and Subrat Prusty as VC and Registrar thereof, a TV channel, now discernibly pro-BJD, has started a campaign to make the Bakula Bana a people’s choice for the Univ site. This provokes us to apprehend that the mafia gang is conspiring to change the name of the University from Odia University to Sarala (or Satyabadi) University and keep the name ‘Odia University’ free for the mafia that have their eyes on the highly valuable 84 acres earmarked in the name of Odia University only. This conspiracy shall have to be foiled. Hence, we would stress that the Odia University be established in Gayalabaka where the land has already been earmarked in its favor. This requires that the Government must stop the drama of cultivating public preference through a guided TV search to allot the Bakula Bana to this Univ. We have since long been demanding that the Servants of Peoples Society which has fraudulently captured the Samaja newspaper by using a forged will of Gopabandhu Das created by two of the newspaper’s former editors and Orissa’s education ministers – Lingaraj Mishra and Radhanath Rath; and willfully ruined the Bana Bidyalaya – be forced to restore the Bidyalaya in its original seat in the Bakula Bana. It must not be allowed to be used otherwise. On the other hand, land is being searched for a 2nd campus of Ramadevi Women’s University at Bhubaneswar. The found out location for this Univ in the campous of Utkal University at vani Vihar has raised severe protests and it may so happen that the fertile minds of the mandarins may prefer the Bakula Bana for the purpose. That would put our girl students to immense frustration. This nuisance jerked us into locating if a suitable land is available for the R.D.W. University in Bhubaneswar as we stress upon establishment of the public sector Odia University on its earmarked land in Gayalabanka. This is the land we have located. Government of Orissa had acquired it for public purpose under declaratory letter No. 68431-L.A.-71/85. it is situated in Bhoi Nagar, Unit 9 behind Baya Baba Math, Bhubaneswar. Under the Land Acquisition law it is a government land awaiting government activities. But Government of Orissa has been running under red eyes of hooligans and MLAs that have the power to force gullible voters to vote for BJD. One such category of gullible voters are the slum dwellers. Therefore, a ruling party heavyweight has promoted a slum on this acquired land of 30 acres. The Government may use the intelligence wing to find if the slum dwellers are paying rent to a BJD MLA or not. 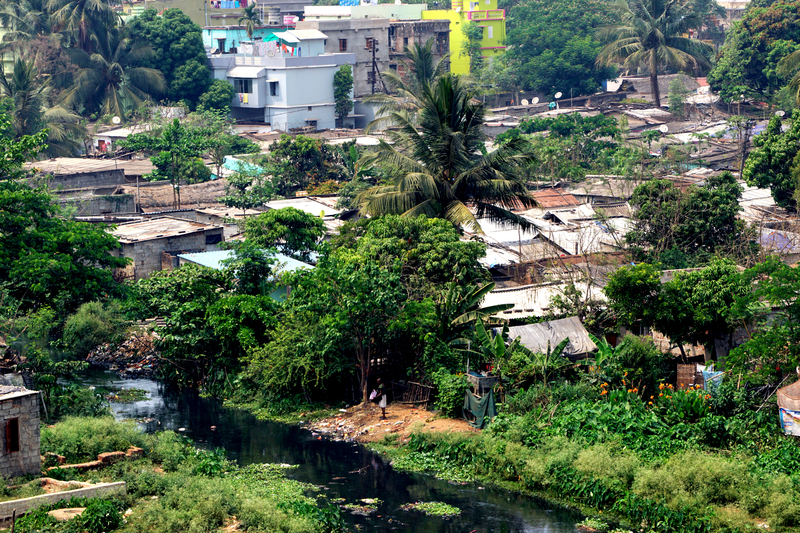 If yes, the slum on the government acquired land is in reality a wrongful income-fetching hub of a BJD MLA. Chief Minister Naveen Patnaik, if honesty and probity do carry any importance for him, should rise to the occasion and establish the Women’s Univ on this stretch of land ; or if the Gayalabanka land earmarked for the Odia Univ would be re-leased to poor people whose lease was cancelled to make the land available for the said Univ, to make this land the seat of the public sector Odia University. City environment crying for habitability also needs this.